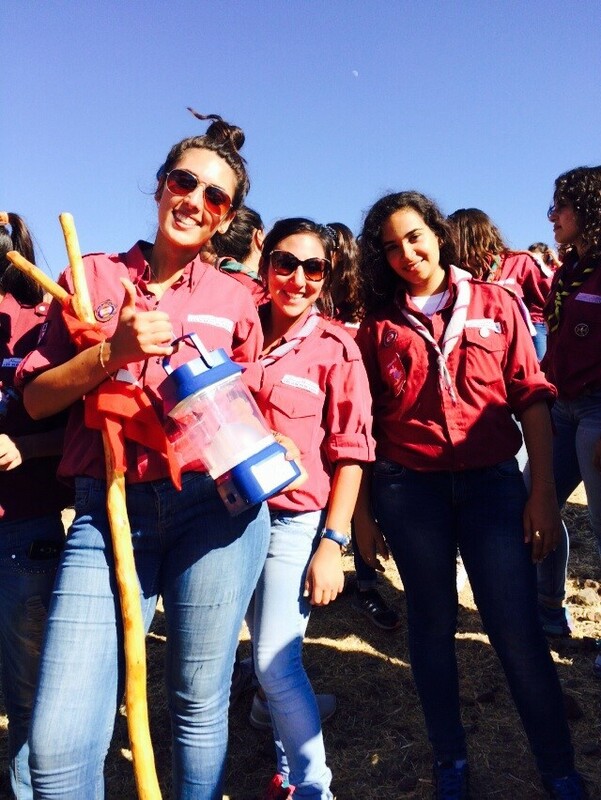 Within the MED-DESIRE project (MEDiterranean Development of Support schemes for solar Initiatives and Renewable Energies), the Lebanese Center for Energy Conservation (LCEC), organized an awareness raising event on August 22nd and 23rd, 2015 in collaboration with the Pionnières section of the Scouts du Liban. 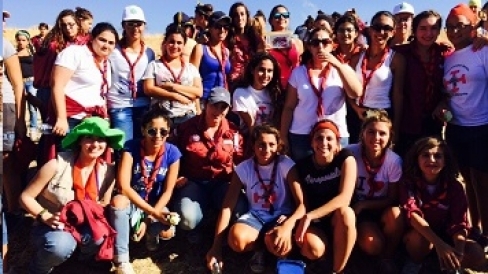 This event, entitled "Sous un même ciel", consisted of a 2-day camp in Tannourine revolving around the conservation of and equal access to resources, including energy. Around 500 Pionnières participated in the event that included distribution of MED-DESIRE awareness raising brochures, good deed actions within the village of Tannourine, energy conservation games and awareness raising questions. 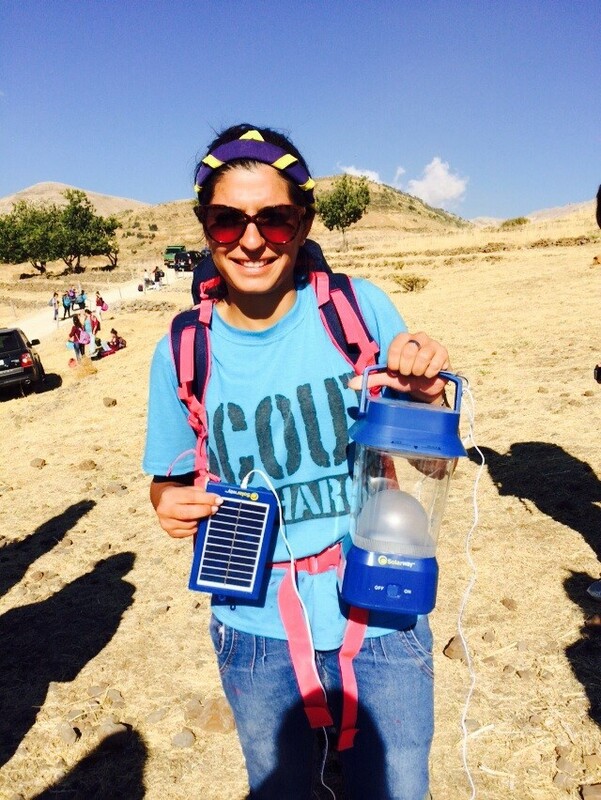 In addition, MED-DESIRE solar lanterns were distributed to light the tents at night using free energy and with zero climate change impact, contributing to the increase of the sustainability of the camp and future events of the Pionnières. The participants will transfer the gained awareness to their respective groups and villages.